Pieczarki Mazurskie is a family company established in 1988. It is located in northeastern Poland, in the Masuria region. Lakes and forests, which account for about 30% of the area, form a beautiful landscape in the region. Additionally, due to the high afforestation rate and low urbanisation and industrialisation indicators the air quality in Masuria is one of the best in the country. Currently, the company consists of several mushroom farms. The total mushroom growing surface is 19 000 m2 . All buildings are equipped with modern air-conditioning devices, which enable controlled growing parameters, such as temperature, humidity, air movement and carbon dioxide. Due to this, appropriate conditions for mushroom growing can be provided, so that they are of the highest quality. The plant produces mushrooms utilizing a Dutch technology. A group of skilled technologists is constantly watching the production process by keeping an eye on the behaviour of the mushroom spawn during the growing cycle. Through careful observation the crops with the optimum use of the nutrients attainable in the compost are selected. The harvest area is used very intensively so as to provide the maximum number of cycles in a year. All mushrooms are harvested by hand, so a wide range of mushrooms with the highest quality and different sizes is provided. After harvesting, mushrooms go directly into a vacuum cooling chamber, where they are quickly cooled to the temperature of 2°C. Then they are transported to the cold storage room, where they are prepared for sale. Low temperatures keep the products fresh for a long time. After the cultivation and harvesting of the mushrooms, all the buildings are thermally disinfected and compost is changed. 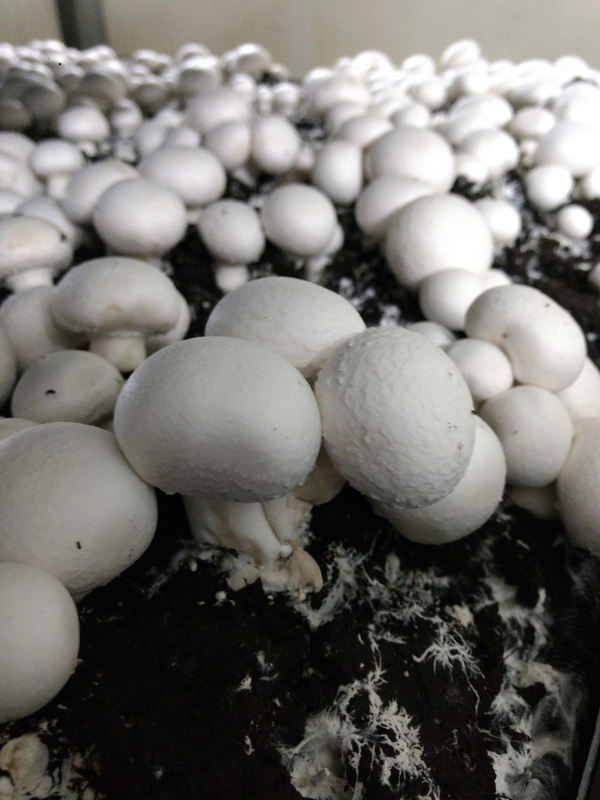 Due to the excellent cooperation with suppliers, many years of experience, the use of its own laboratory and professional management, the highest quality compost for the mushrooms is produced. 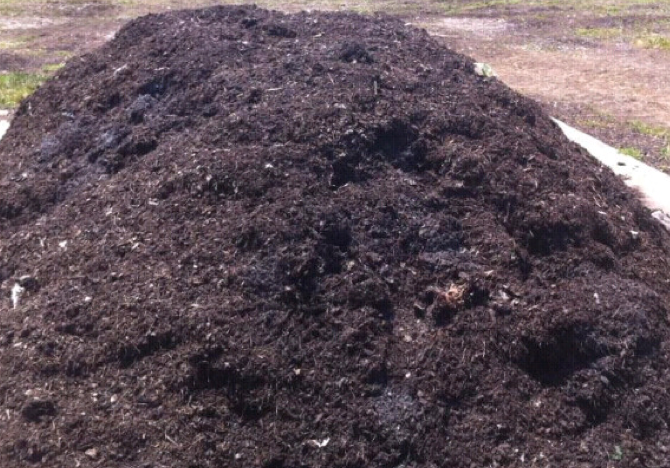 The company produces compost in its own compost production facility. The process is continuous as sufficient technical and engineering potential in the company is present. The company has its own straw storage (area above 10 000 m2) for the production of compost. 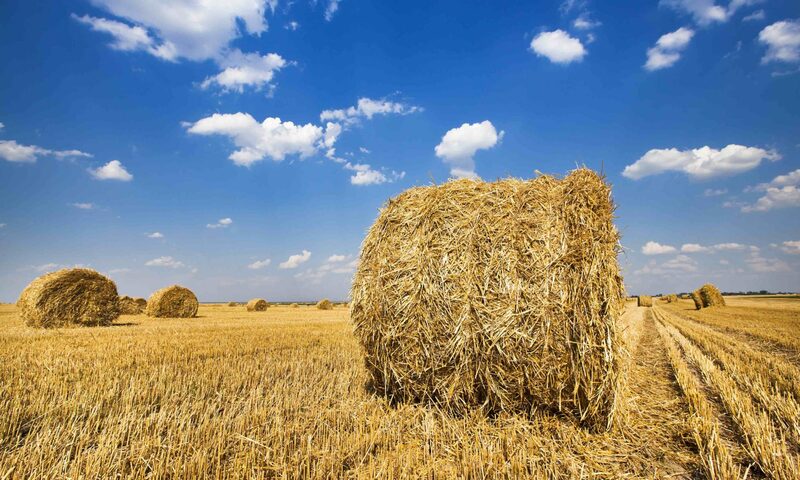 The maximum amount of stored straw is about 100 000 tons, which is enough for two years of company production. Waste from the processing (spent mushroom substrate) are stored at the company field and sold to local farmers as a fertiliser. 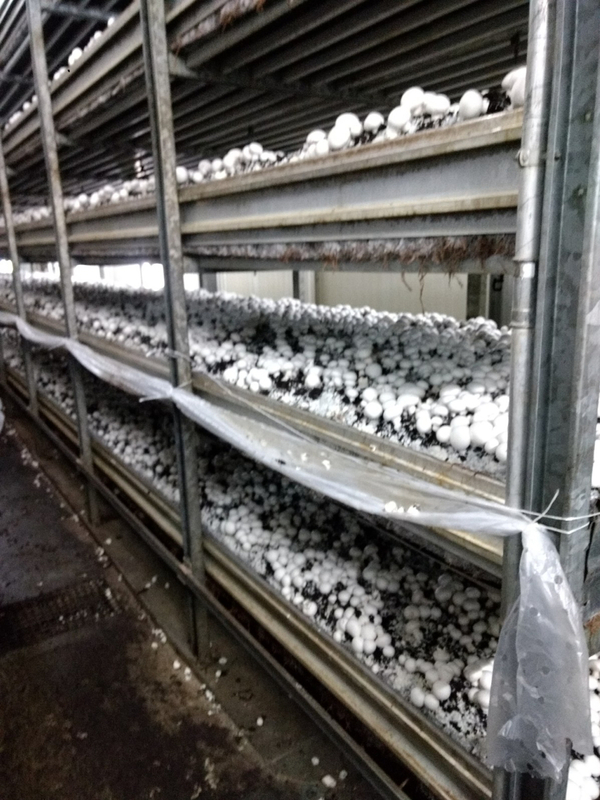 The company has over 300 tons of spent mushroom substrate weekly. Pieczarki Mazurskie Fedor is a successful company that produces high-quality mushrooms. The clients of the company are all over the world. The largest recipient is England, but a lot of products are exported to Germany, The Netherlands and France. A big issue for the company is the relatively high price of straw (40 euro per tonne) and the low price of spent mushroom substrate (3 euro per tonne) which is used as a fertiliser. The company should start working with universities, research centres or biological and chemical laboratories to find a new solutions in the field of bio-plastic, food supplements or pharmaceutics for the high value waste that contains huge amount of macronutrients (P2O5, K2O, CaO, MgO, Na2O, P,K Ca). Next PostNext How do we unlock the innovation potential in biomass-based value chains?